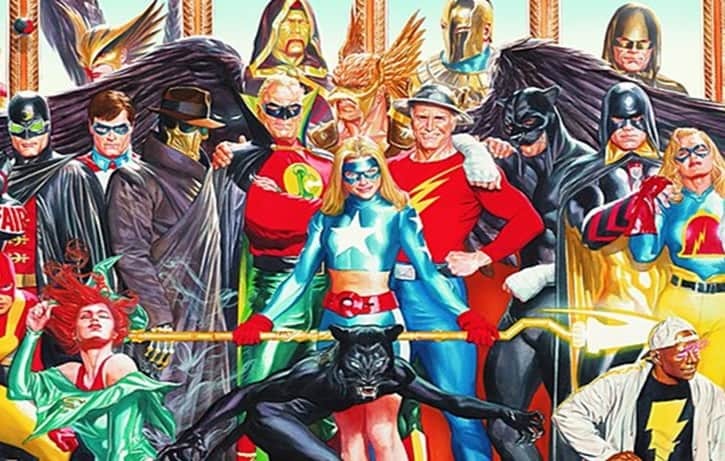 Season 2 of DC’s Legends of Tomorrow will be introducing the classic DC Comics group, the Justice Society of America which will be playing a large role in the second year for our time traveling legends. 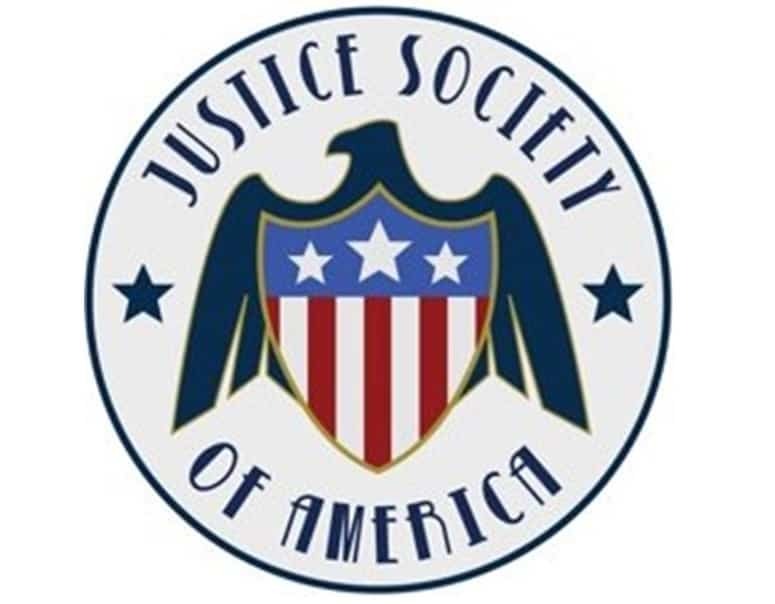 Executive Producer and Show-Runner, Marc Guggenheim, revealed today on his Twitter the official logo for the TV version of the JSA which you can find below. The second episode of the new season is appropriately titled “Justice Society of America”, which is being directed by Michael Grossman and was written by Chris Fedak and Sarah Nicole Jones. It was previously announced that Nick Zano will be joining the show as a series regular in the character of Dr. Nate Heywood/Citizen Steel who is the grandson of JSA member, Commander Steel. Guggenheim also announced Comic-Con a few weeks ago that we will also be seeing the addition of Dr. Mid-Nite as well as Star Girl and Obsidian, two characters that we had on our wishlist. Patrick Adams (Suits) will also be returning as Rex Tyler a.k.a. Hourman who we saw in the Season 1 finale as he stated that he needs our time traveling legends’ help while also revealing that he is a member of the Justice Society. It also appears Maisie Richardson-Sellers’ Amaya Jiwe a.k.a. Vixen will also be a member of the team as she comes from the past. The new characters have yet to be cast and it hasn’t been revealed quite yet when they will debut this season, but episode two would make a lot of sense. Legends of Tomorrow Season 2 premieres on Thursday, October 13 at 8/7c on The CW.